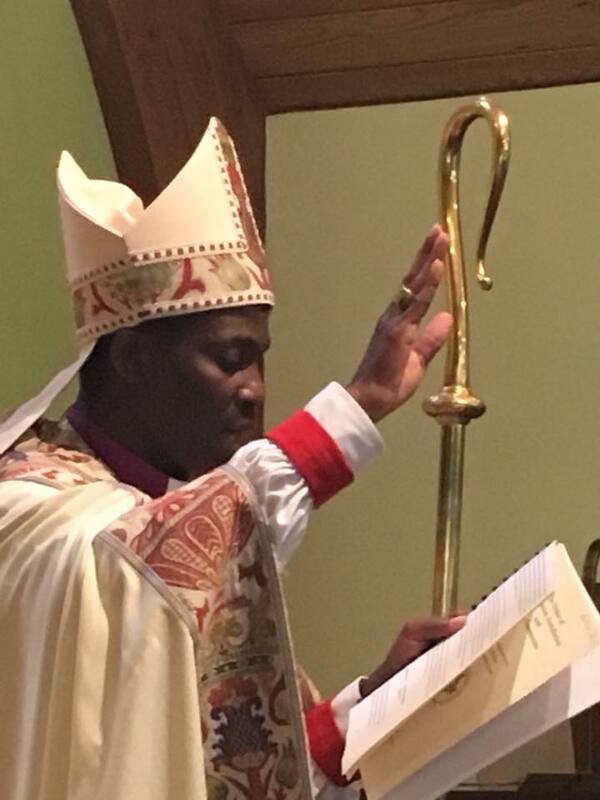 A Message From Bishop Felix Orji: “Prosperity Gospel” and Antinomian Heresies are not Permitted in our Diocese. 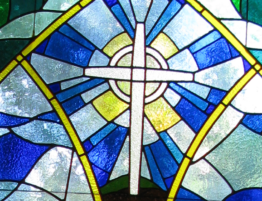 No clergy, catechist, lay reader, or guest preacher is permitted to preach “prosperity gospel” in the Diocese of the West(CANA). Bishop Felix Orji, OSB. As your Bishop, I must address some important matters relative to our Diocese and ask that you please give these messages your utmost attention. 3. It is not your job to entertain or tickle the eyes and ears of your congregation with false teaching or programs simply because that might make them feel good. Don’t forget that you will have to give an answer to God about your ministry. All clergy (Archbishops, Bishops, Priests, and Deacons) made vows at their ordination to preach the Bible. Catechists and Lay Readers made vows at their commissioning services to do the same. Thus, all of us are under obligation to do so. 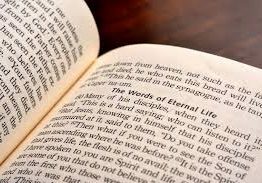 It is not faithful, Christian ministry to avoid preaching the full counsel of God which includes bible passages that call us to trust God for his grace and blessings as well as bible passages that call us to obey his commands. Preaching “prosperity gospel” which is no gospel at all is not biblical, or faithful, or Christian ministry. Priests or Bishops who engage in such ministry must correct themselves. And if they refuse to repent and change their ways then they will be presented with charges of heresy, hindering the work of God, violating their ordination vows, and of behavior causing scandal in the Church. Therefore, no clergy, catechist, lay reader, or guest preacher is permitted to preach “prosperity gospel” in our Diocese. As I have done, Archbishop Nicholas Okoh has condemned these actions a number of times. I thank you for paying attention to this directive. 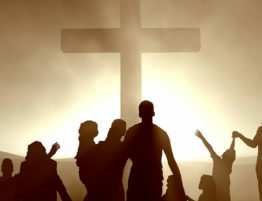 Second, biblical orthodoxy without godly discipline, principled behavior, civility, genuine love, godly behavior, and respect for one another – irrespective of race, tribe, and nationality – poses great danger for the well-being, unity, holiness, and mission of the Church. 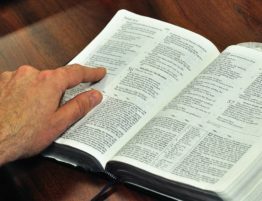 As Peter the Apostle admonished “…make every effort to supplement your faith with virtue, and virtue with knowledge, and knowledge with self-control, and self-control with steadfastness, and steadfastness with godliness, and godliness with brotherly affection, and brotherly affection with love. For if these qualities are yours and are increasing, they keep you from being ineffective or unfruitful in the knowledge of our Lord Jesus Christ. For whoever lacks these qualities is so nearsighted that he is blind, having forgotten that he was cleansed from his former sins. Therefore, brothers, be all the more diligent to confirm your calling and election, for if you practice these qualities you will never fall.” 2 Peter 1:5-10. Finally, I don’t think it’s a terribly bad idea for Christian leaders to be humble and respectful. We must be humble enough to obey God’s Word. Humble enough to obey the Canons and Constitutions of the Diocese and Province. And humble enough to follow the leadership of the Bishop in all things lawful and honest. Scripture enjoins us in Hebrews 13:17 to “Obey your leaders and submit to them, for they are keeping watch over your souls, as those who will have to give an account. Let them do this with joy and not with groaning, for that would be of no advantage to you.” Lack of humility for whatever reason is sinful and should not be present amongst believers, especially Christian leaders. Sin is sin! If we condemn homosexuality because it is sinful then we must also condemn pride and arrogance because they are sinful. We cannot condemn one but allow the other because it is convenient for us. That is called conceit and we can do much better than that by the grace given us in Christ. He who has ears to hear let him hear! I love you all. 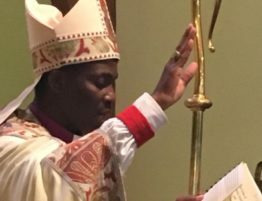 The Primate of All Nigeria, His Grace, the Most Rev’d Dr Nicholas D. Okoh, has issued a call to all faithful Anglicans to observe three days of prayer and fasting from Friday, 1 February to Sunday, 3 February 2019. 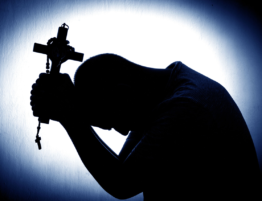 Depending on your ability and medical condition, I encourage you to join in prayer for the Church of Nigeria, the ACNA, the Anglican Communion, and our various countries.